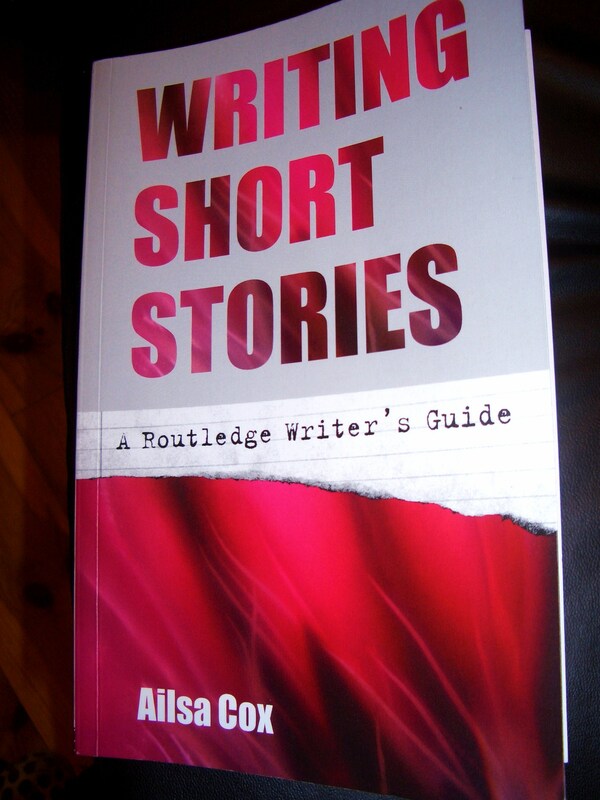 This is the first sentence of a new short story: ‘Her eyes were not exactly blue or grey.’ Alisa Cox – she who wrote the writer guide Writing Short Stories – has recently posted this (and three more sentences) of a new story on her blog. It whets the appetite and leaves me frustrated since I’ll have to buy the journal where the complete story is published if I want to know what happened next. ‘Hollis was in the back at a table piled with books and a space among them where he was writing when Carol came in.’ James Salter, ‘Bangkok’ in Last Night. ‘Deegan, the forester, is not the type of man to remember his children’s birthdays, least likely that of his youngest, who bears a strong, witch-like resemblance to her mother.’ Claire Keegan, ‘The Forester’s Daughter’ in Walk the Blue Fields. ”The story I want to tell you has no particular point to it, maybe it isn’t really a story at all, but I must tell you about it.’ Heinrich Boll, ‘Across the Bridge’ in Children are Civilians Too. ‘It was among the last bucolic fantasies of the village that Mr Delahunty, the blind shopkeeper, was secure against chancers and thieves.’ Kevin Barry, ‘Ideal Homes’ in There ae Little Kingdoms. ‘About half-past five one afternoon at the end of June when the sun was shining warm and bright into the large courtyard, an elegant victoria with two beautiful horses drew up in front of the mansion.’ Guy de Maupassant, ‘Useless Beauty’ in The Best Short Stories. They do not disappoint, these opening lines. I still have the problem of the woman whose eyes are not exactly blue or grey, a line that is followed by ‘They were the colour of the sea, the sea on a dull morning without sunlight.’ Where is it all leading? What’s going on? Maybe I should just go and write my own story using this great first line? I have a full shelf of Books on Writing and still buying. I had a few goes at making this selection, ended up with ten books, then had another go to get it down to the half-dozen I’m allowing myself. Along the way the criterion I used was this: which books have I reached across for most often from the typewriter and then spattered pencil-marks and underlines on page after page? This is it then; my selection of my half-dozen favourite books on writing. Becoming a Writer, Dorothea Brande. Hard to believe this book was first published in 1934, such is its freshness. Brande believes ‘that becoming a writer is mainly a matter of cultivating a writer’s temperament’. She steps the reader through practical ways to build such a temperament. Writing Short Stories, Alisa Cox. Not a rigid ‘this is the way to do it’, this book is about spinning a yarn in many different ways and the theme running through of the relationship between the cinema and the short story is fascinating. Writing Creative Nonfiction, eds Carolyn Forche and Philip Gerard. 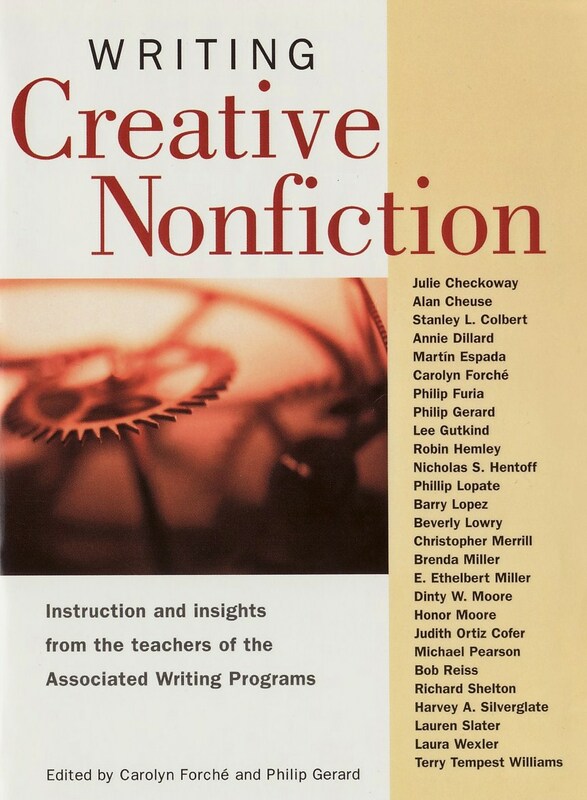 This book works by having a section on the art and craft of creative nonfiction and its various sub-genres followed by a selection of excerpts from a wide variety of contemporary writers. And the hairy chestnut of truthfulness in the genre is well covered. The Making of a Poem by Mark Strand and Eavan Boland. If you’ve ever wrestled with poetic form in writing or reading poems, this book makes it all so simple. The approach is to take the form (Villanelle, Sestina, Ballad …..) and summarise it in a few bullet points, give a short bit of history and then show the form being used by contemporary poets. 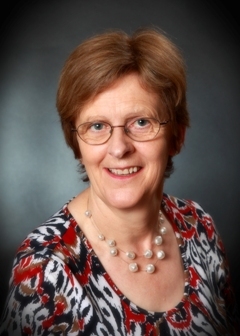 Writing for Success, Patricia O’Reilly. A no-nonsense gallop through pages of practical advice on the publishing process across the spectrum of fiction, non-fiction, radio and print journalism. A great resource book to have to hand. That’s my list then. I’ll pile all these books back on the shelf now and then get on with it – the writing, that is.